* CASIA pioneers innovative solutions and explores new technologies to make air travel safer, more efficient and greener. Through shared research initiatives and other forms of cooperation, CASIA benefits the local and international ATM community while engaging a wide range of aviation stakeholders, including customers, partners and educational institutions. 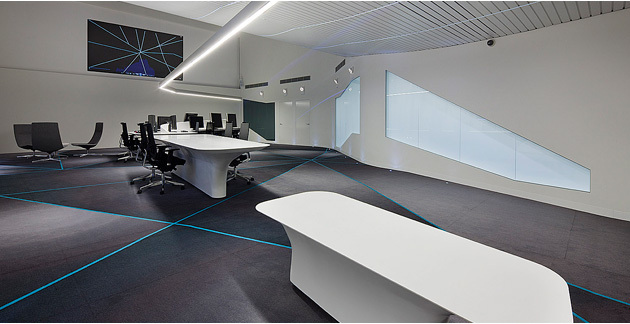 Welcome to Thales's newly built Air Traffic Management Research facility located in Melbourne, Australia. The Centre for Advanced Studies in Air Traffic Management - CASIA - is home to the development team of the next generation TopSky software - the air traffic management system in service across 50% of the world's airspace. 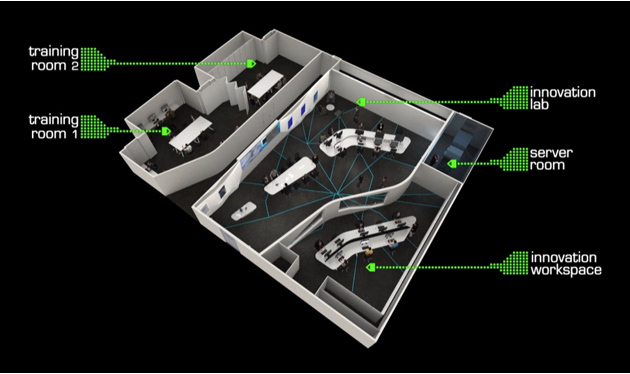 This unique research and development facility is dedicated to innovative approaches to civil & military air traffic management. Global air traffic is set to grow significantly over the coming years, with more aircraft carrying more passengers to more locations than ever before. CASIA is ideally positioned to assist civil aviation authorities manage this demand in efficient and sustainable ways. Drawing on Thales's position as a key industry partner in the SESAR Joint Undertaking - the program tasked with answering Europe's main air traffic management challenges, as well as it's active participation in the US NextGen programme, CASIA is able to address air traffic management development opportunities in the Asia-Pacific region and the rest of the world. 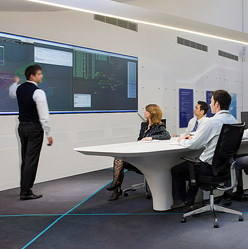 CASIA is the result of Thales's long term investment in air traffic management capability. With the support of the Victorian State Government, Thales Australia is set to build on its Melbourne-based air traffic management world centre of excellence, collaborating with a wide range of customers, partners and suppliers to deliver true innovation in air traffic management technology.